Grimes loves the future and A.I., and so does Space X founder Elon Musk. So much so, that the two are allegedly dating according to Page Six. It all started when Musk was researching a joke about the thought experiment Roko’s Basilisk — the hypothesis of a future where A.I. lords over the world and could punish those who did not help it into existence. He wanted to make a pun using the baroque style "Rococo," and then saw that Grimes had already made the joke back in 2015. Musk reached out to her, and I guess there was a nerd spark, because the two are rumored to arrive at the Met Gala together tonight. Musk has been a vocal fan of Grimes's music, saying her video for "Venus Fly" with Janelle Monáe was the "best music video art I’ve seen in a while.” Grimes is also the only woman Musk follows on Twitter. Seems like a cool guy! 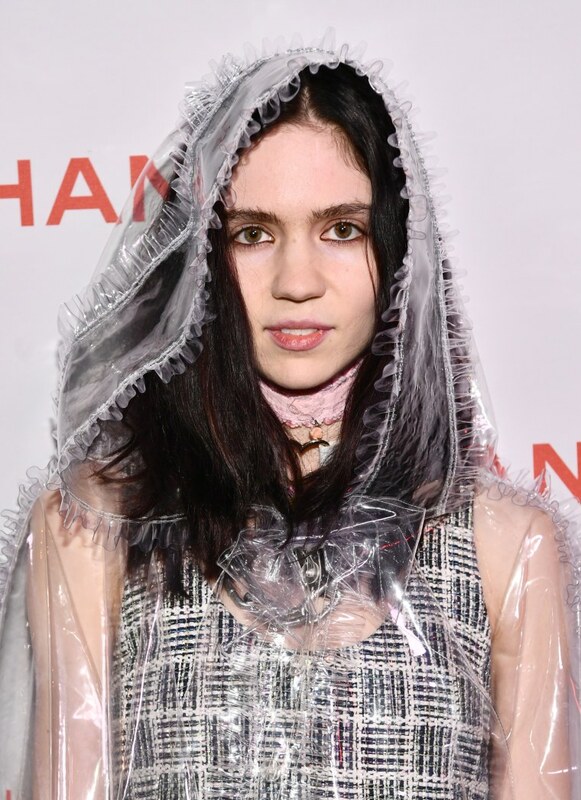 Regarding the couple, a rep for Grimes tells The FADER, "We have no further comment."